There’s more. Jakes not only denies the Bible’s clear teaching with regard to the Trinity, he preaches the Word of Faith-prosperity gospel which comes out of the metaphysical New Thought teachings of Phineas Quimby. Word-faith is the belief that faith is a force and words are the containers of the force. Words can be used to manipulate the faith-force — name it and claim it. By manipulating the faith-force we can create our own reality. 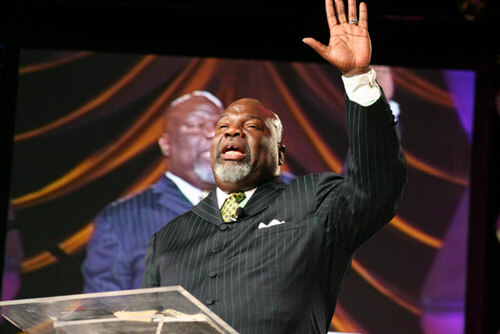 Those who hold this view also believe Scripture promises health and wealth which is where we get terms such as “prosperity gospel” and “health & wealth gospel.” With this in mind, is “Bishop” Jakes a true Christian or a counterfeit? The answer is that those who are outside the bounds of historic orthodox Christianity are counterfeit Christians.